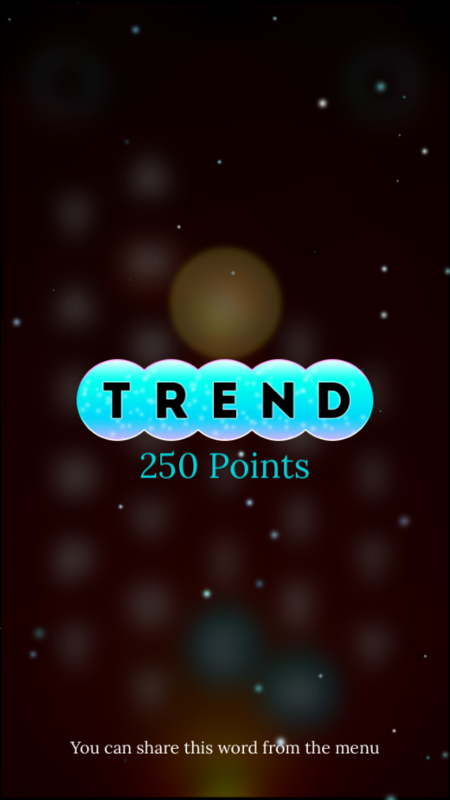 A self-paced word game that challenges you to find as many words as possible before everything burns up. Heat is added with each word played. 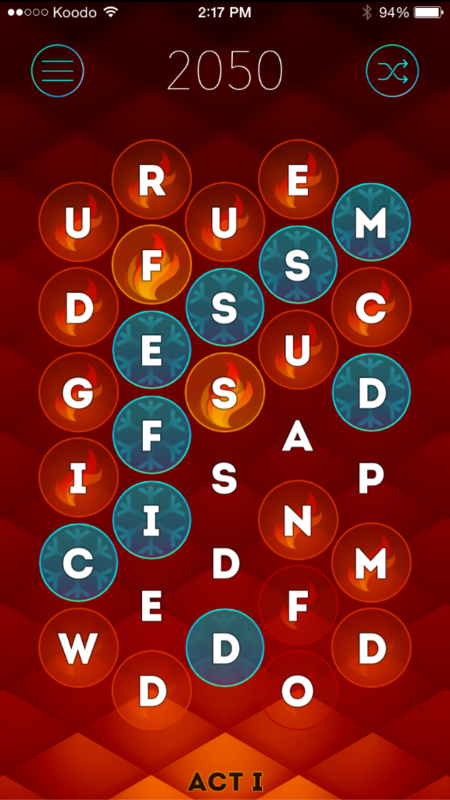 Fire Words 1.0 was created by Ole Zorn and was released in 2008. It quickly became the iPhone word game, even garnering a 4 mice review from Macworld. Then it's creator, Ole Zorn, went on to find greater success with productivity apps Pythonista and Editorial. Fire Words languished. In 2013 Nate Heagy began updating and rebuilding Fire Words with Ole's blessing. Fire Words was updated to 2.1 to support iOS 8 and the new iPhone 6 and 6 plus. A genre-bending follow-up is planned for late 2015 called, "Fire Words: Scenes of Shakespeare".